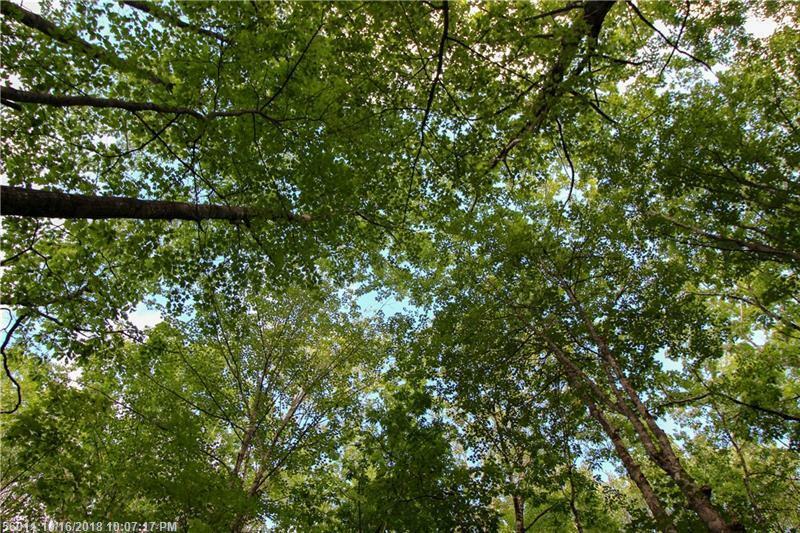 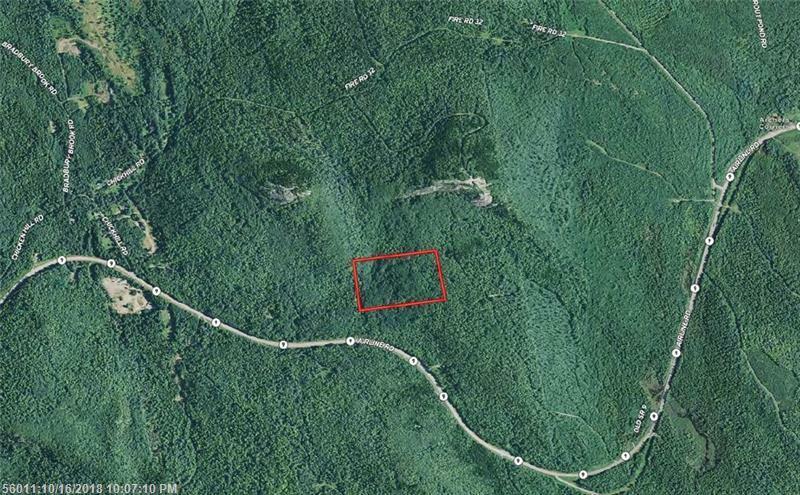 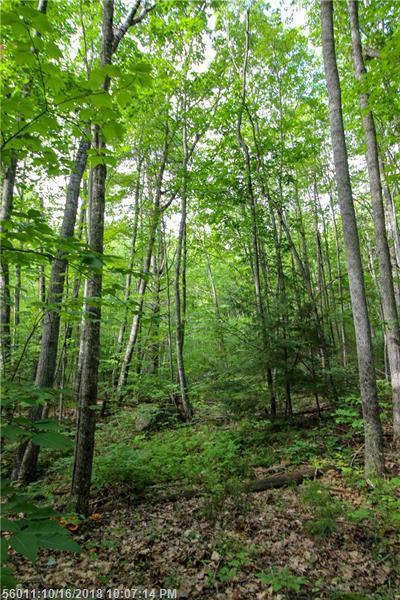 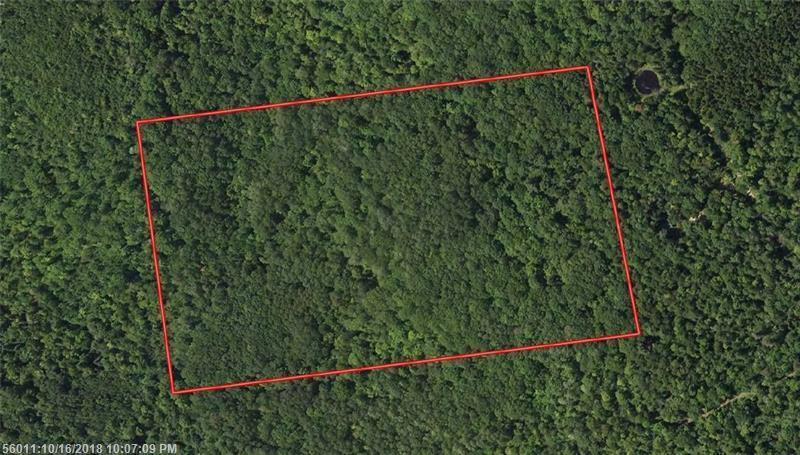 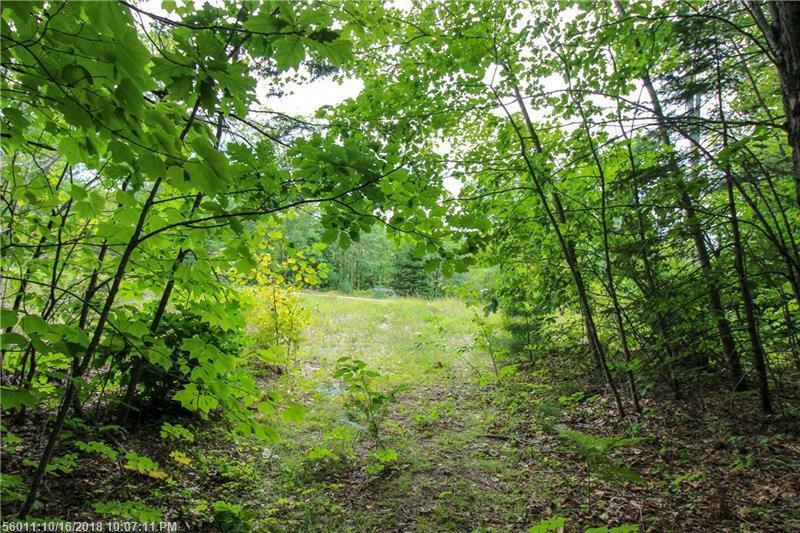 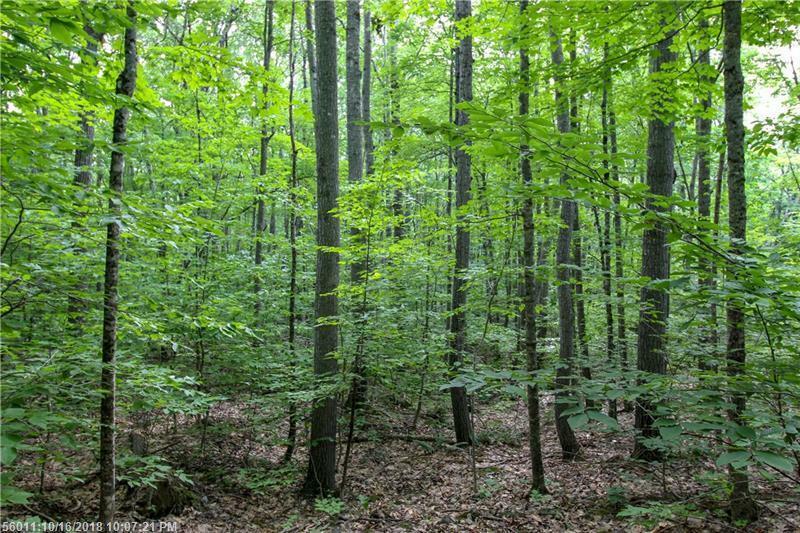 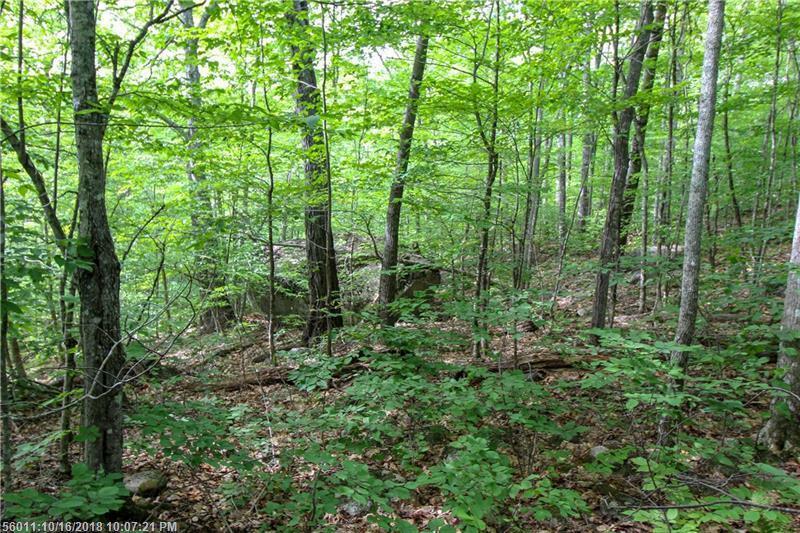 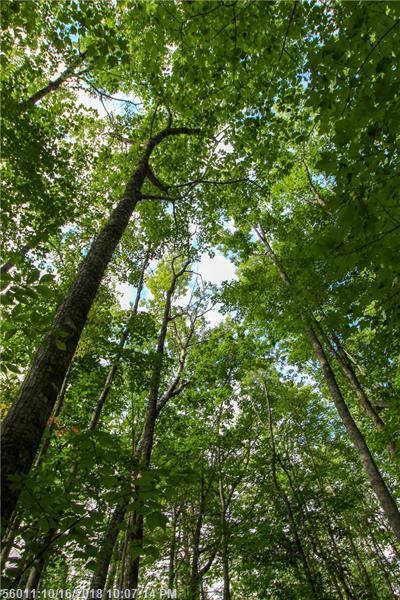 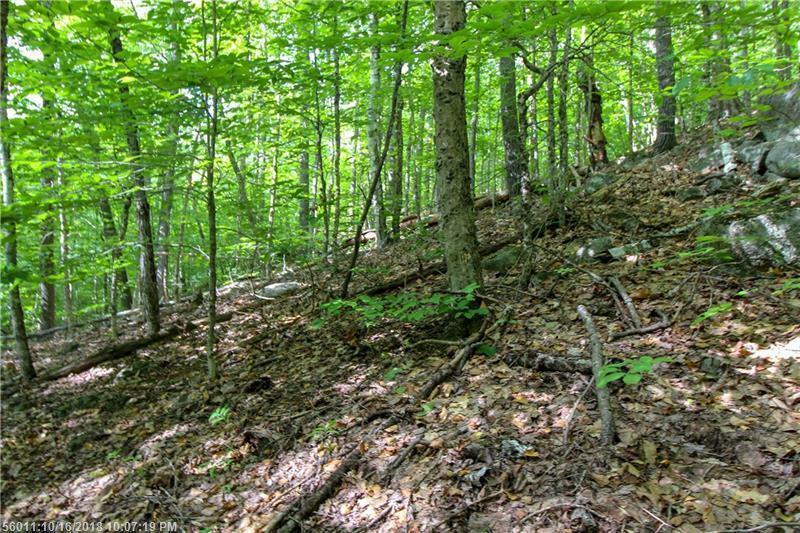 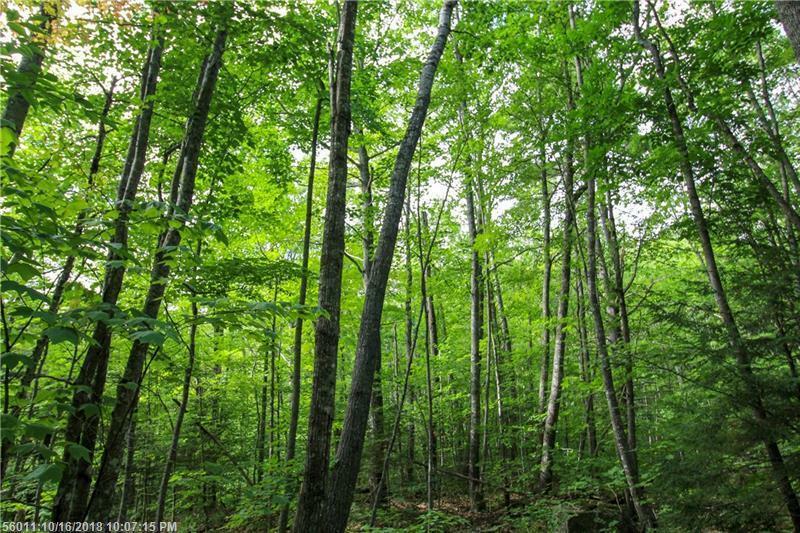 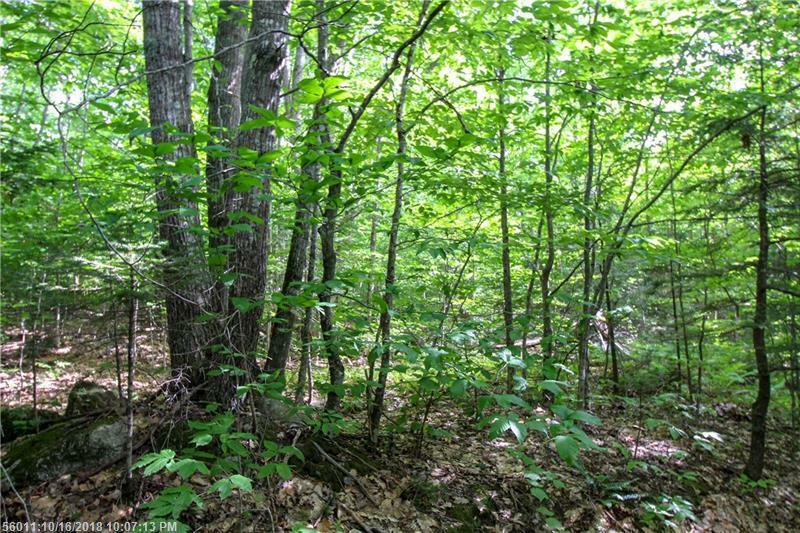 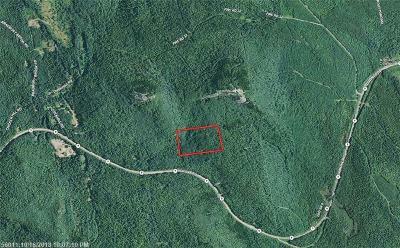 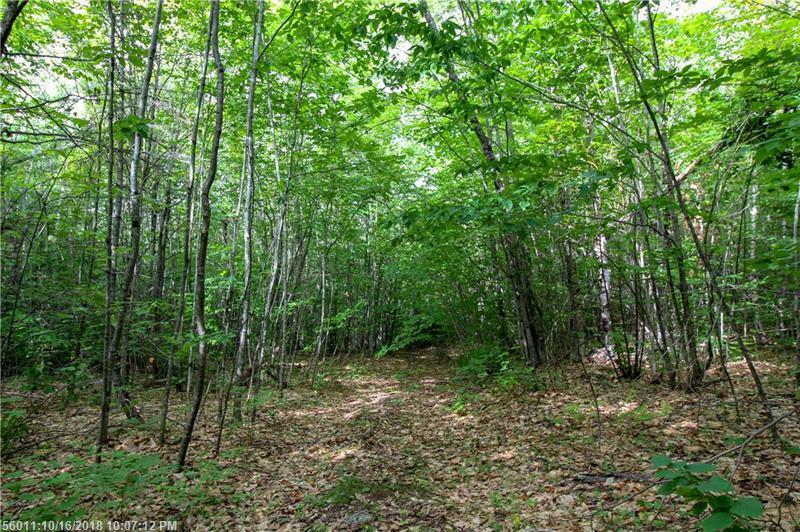 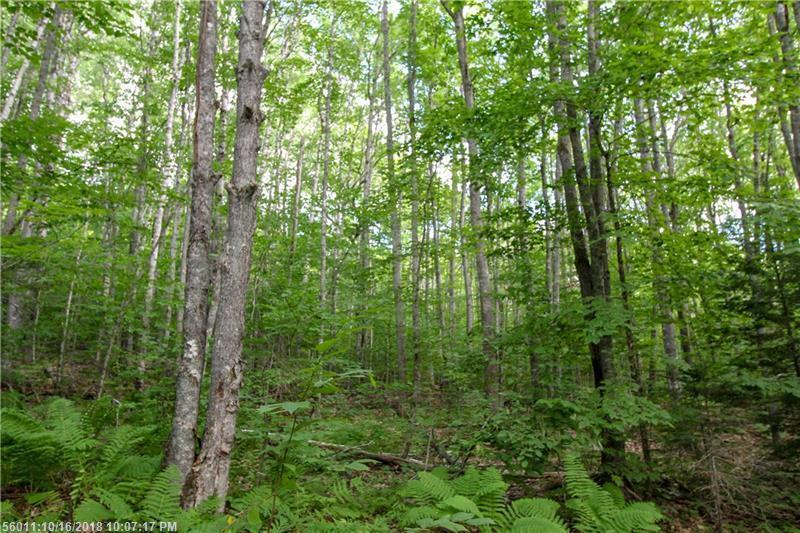 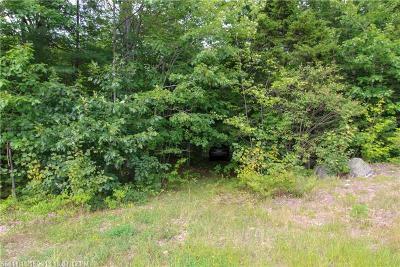 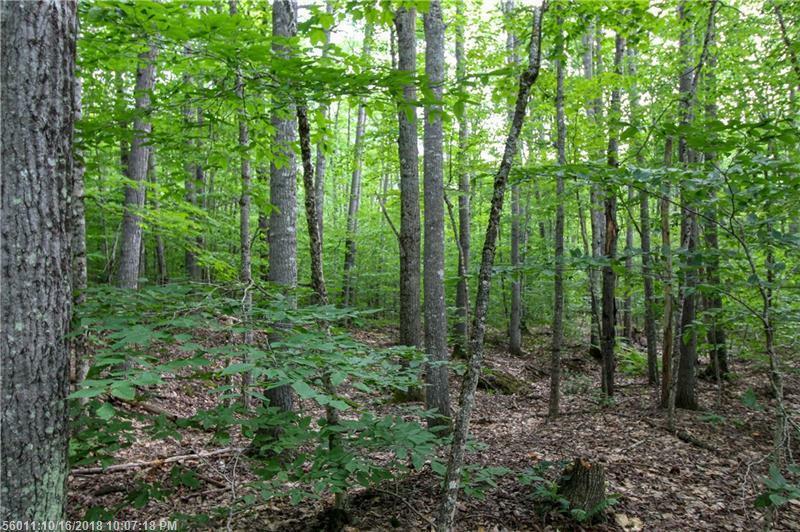 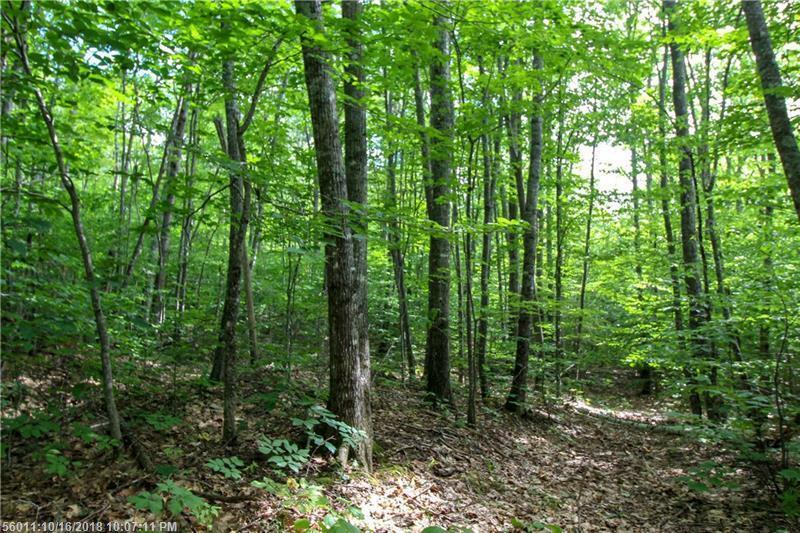 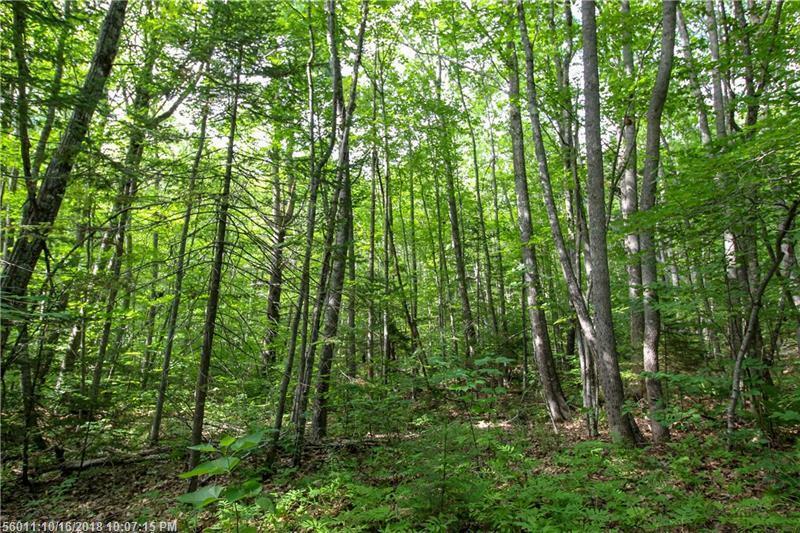 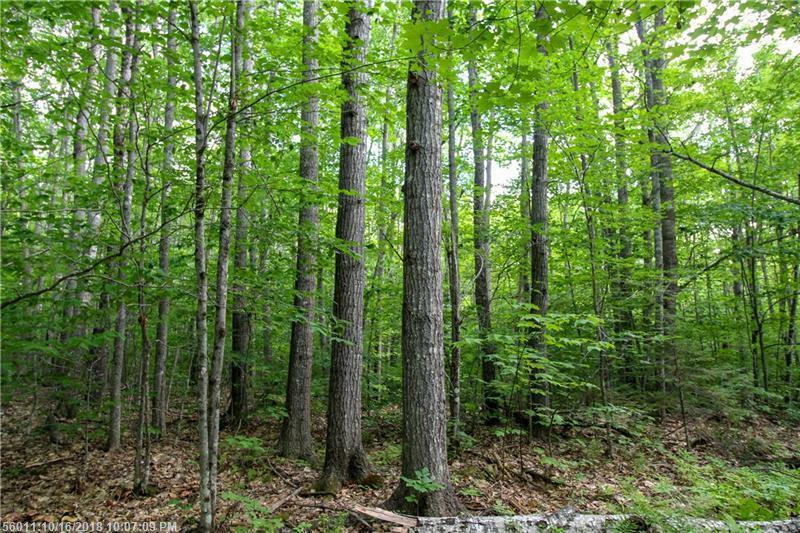 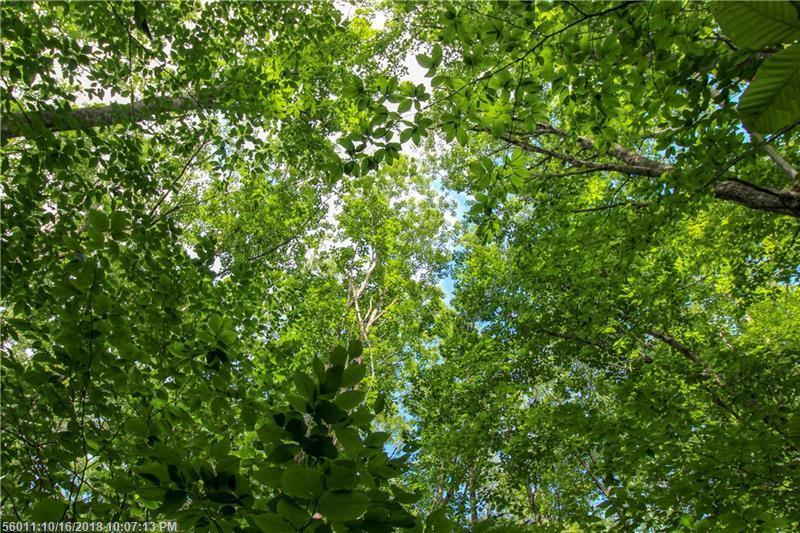 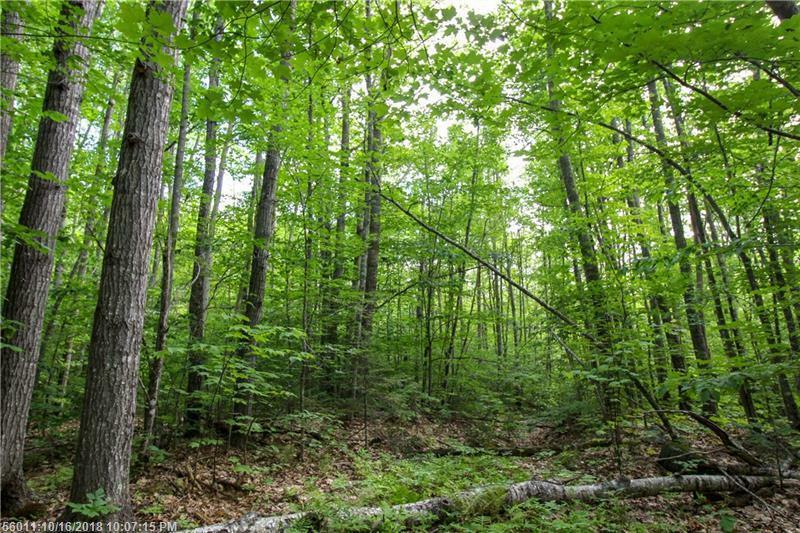 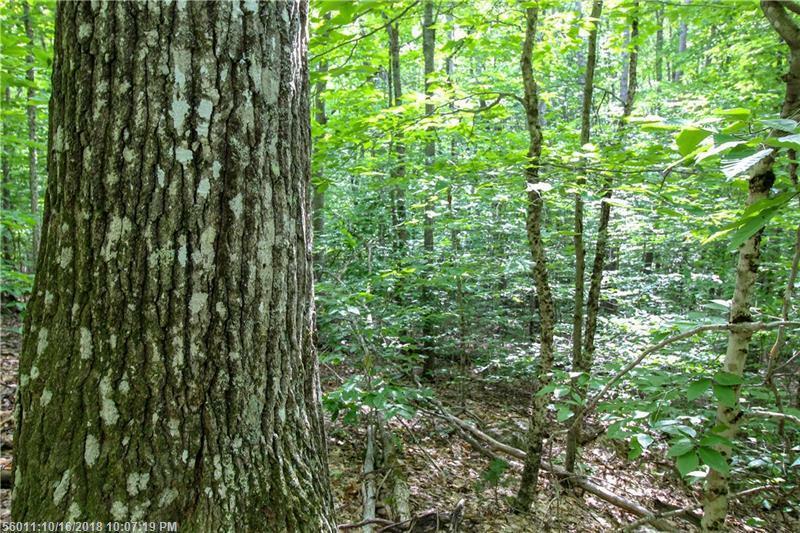 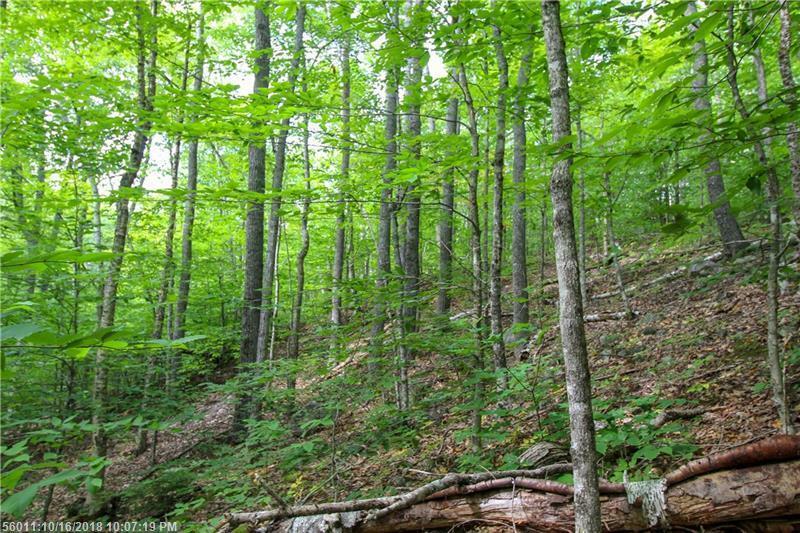 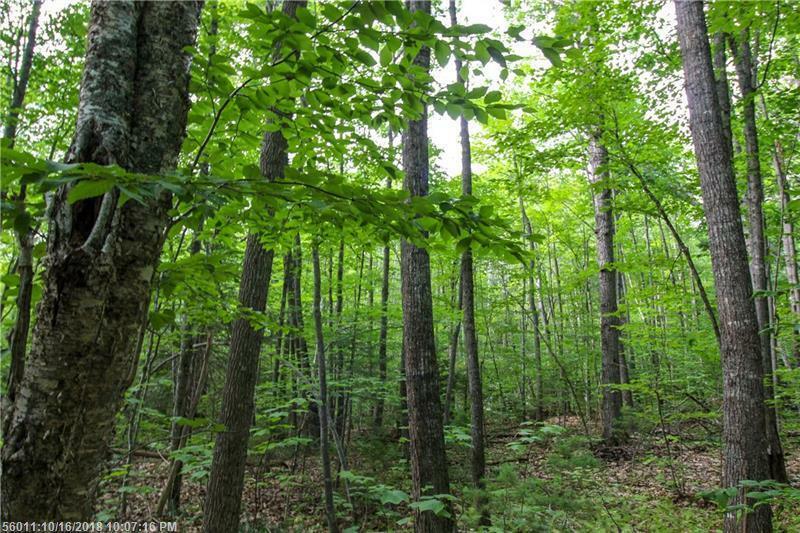 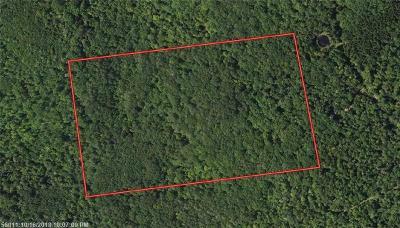 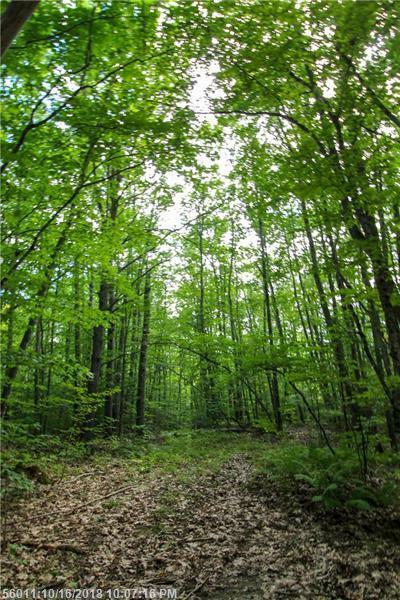 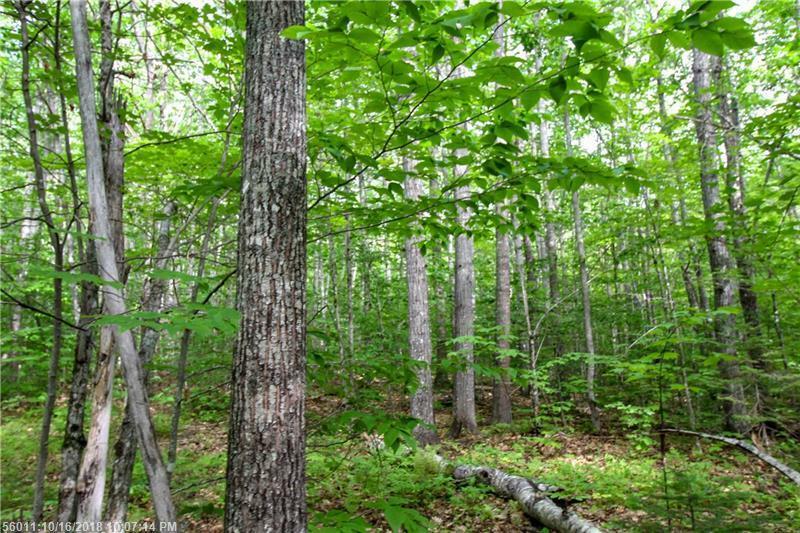 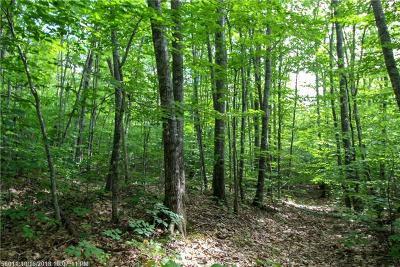 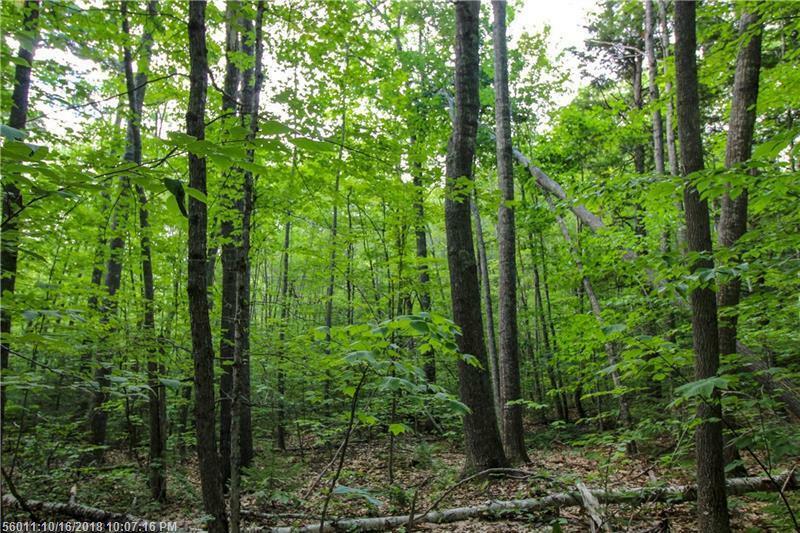 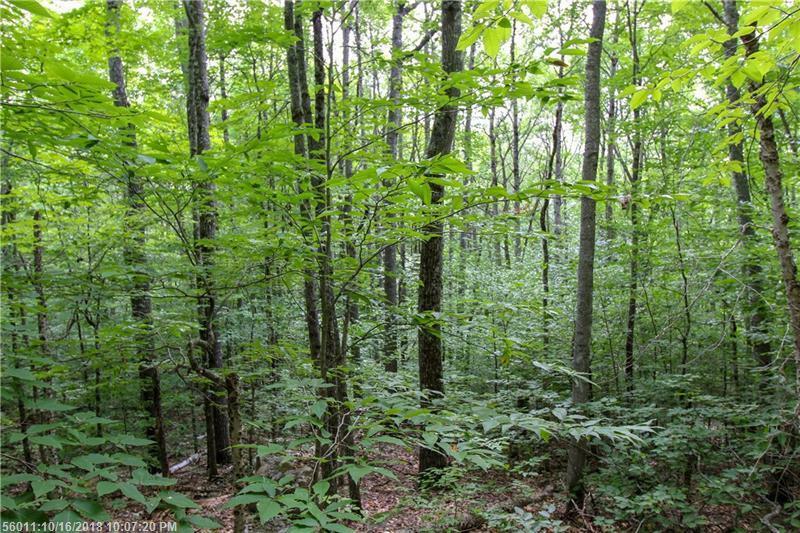 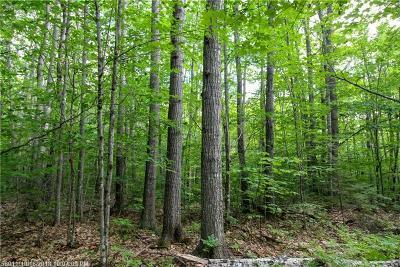 This heavily wooded parcel has mature stands of timber and is ready for harvest. 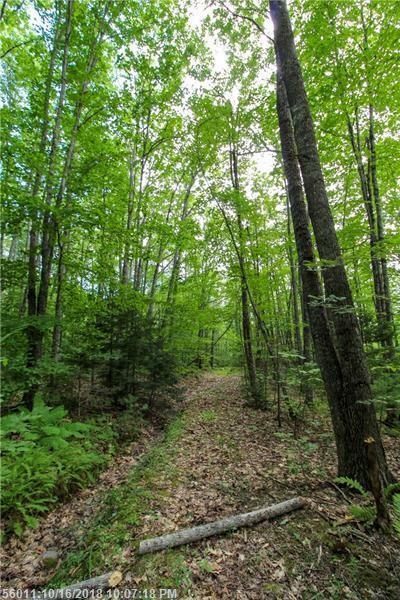 20+ acres of meandering trails and elevated topography make this piece perfect for the outdoor enthusiast, hunter, or those who just want some privacy. Clear an area for a camp or year round home with potential mountain & lake views, or leave the parcel untouched for a spectacular & unique hillside getaway. 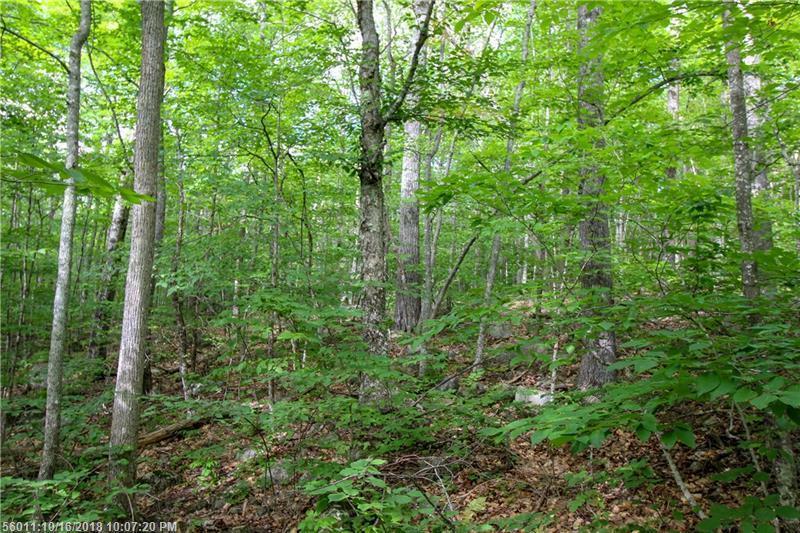 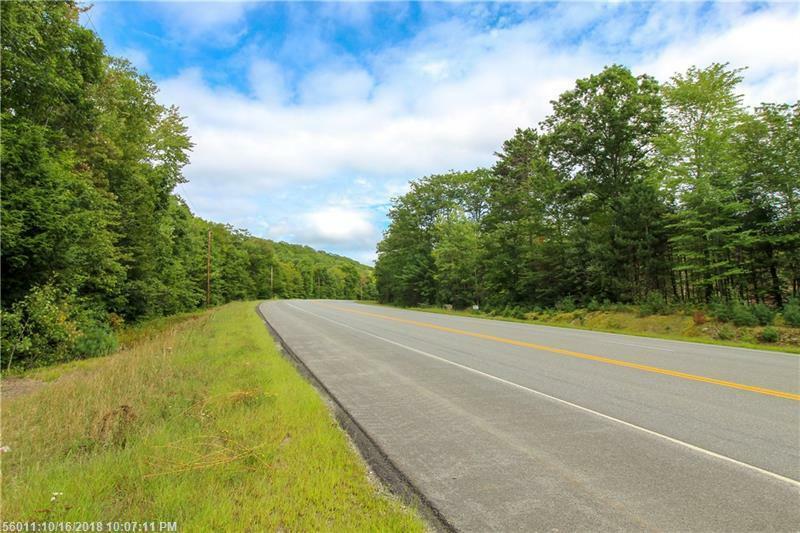 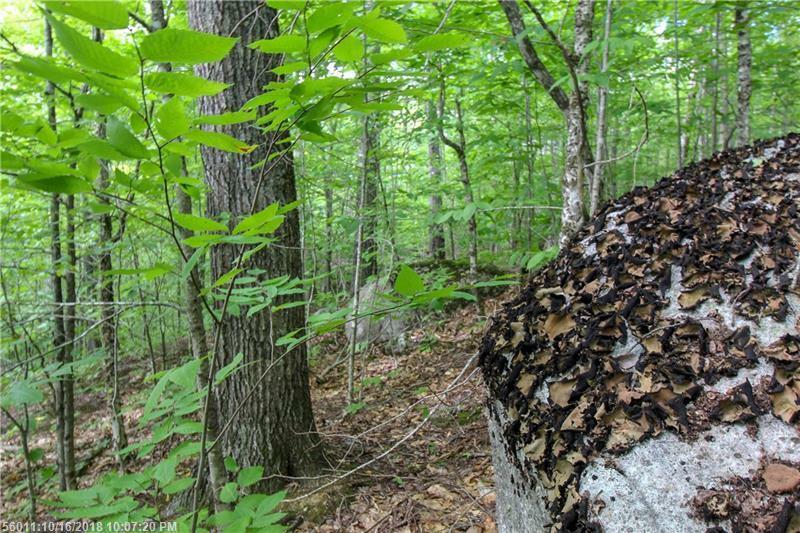 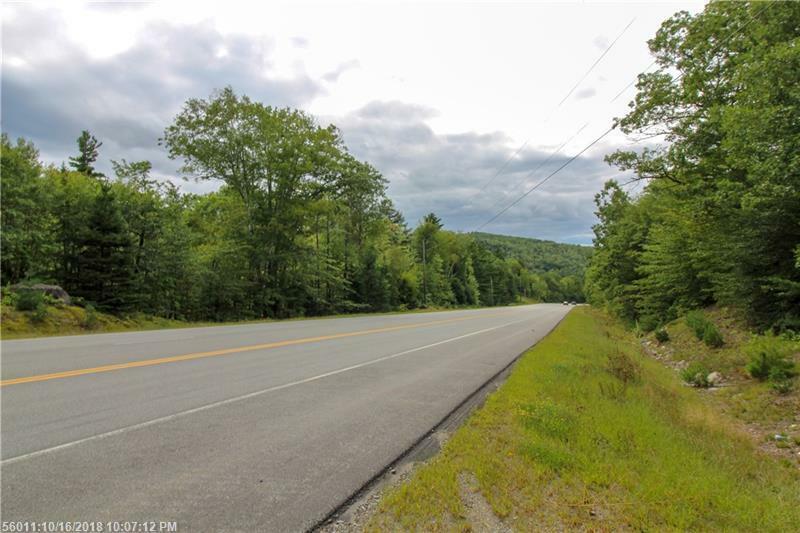 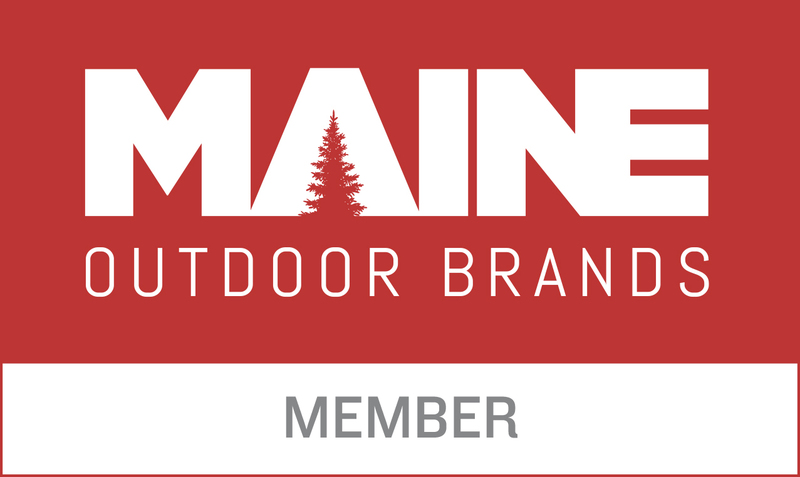 Close to various lakes & public access including Parks Pond, Hopkins Pond, Chemo Pond, Davis Pond, and many brooks & streams. 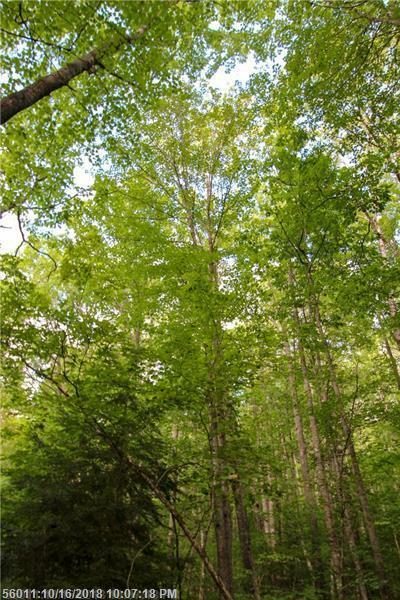 Just up the road from Parks Pond Campground and only a short distance to daily amenities in Clifton & Eddington. 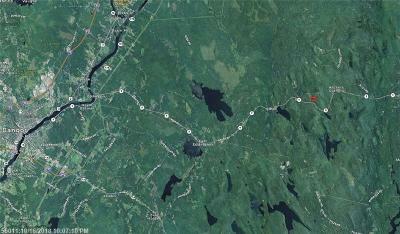 Jump on ITS 107 in Brewer or 81 in Beddington. 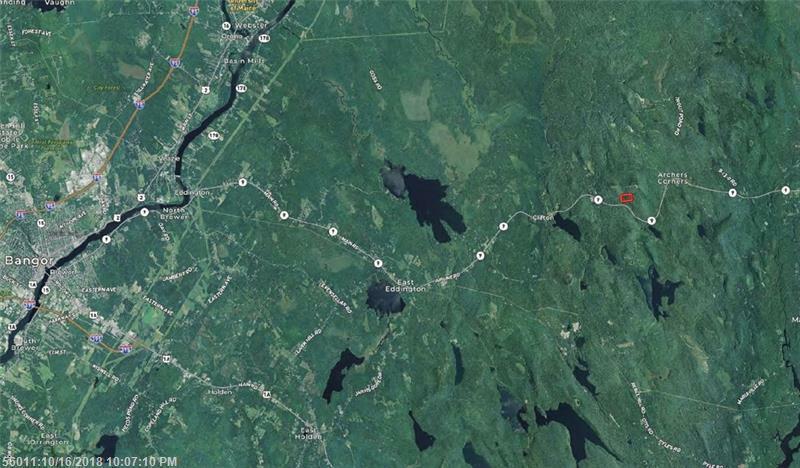 Less than 25 minutes to Brewer, Bangor, and the International Airport.